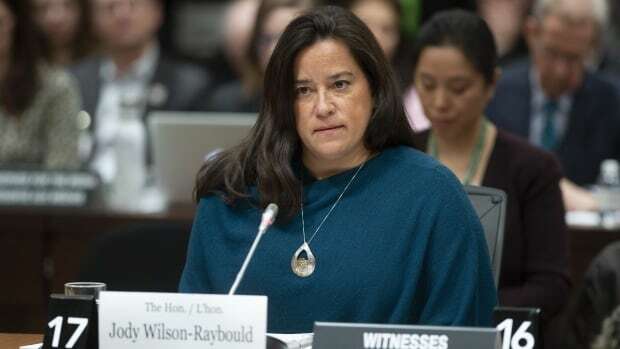 Jody Wilson-Raybould has submitted a written statement, emails and text messages related to the SNC-Lavalin matter to the Commons justice committee, but the material is not expected to be made public until late Friday. Commissioner Marc Giroux sent a letter in response to Raitt’s request late Wednesday, saying that while he is “deeply concerned” and “troubled” by the release of confidential information to the media (he called it “wholly inappropriate”), he does not have the power to investigate. Justice Minister David Lametti tweeted his own concerns about the leak late Wednesday. I am concerned by the publication of details of the most recent <a href=”https://twitter.com/hashtag/SupremeCourt?src=hash&amp;ref_src=twsrc%5Etfw”>#SupremeCourt</a> justice selection. The integrity of our process depends on confidentiality for all parties involved. Canadians should have complete confidence in the administration of justice. The Prime Minister’s Office issued a denial of its own late this afternoon. The Canadian Bar Association (CBA) weighed in this week, insisting the application and deliberations process for judicial appointments must be kept strictly confidential to ensure its integrity.